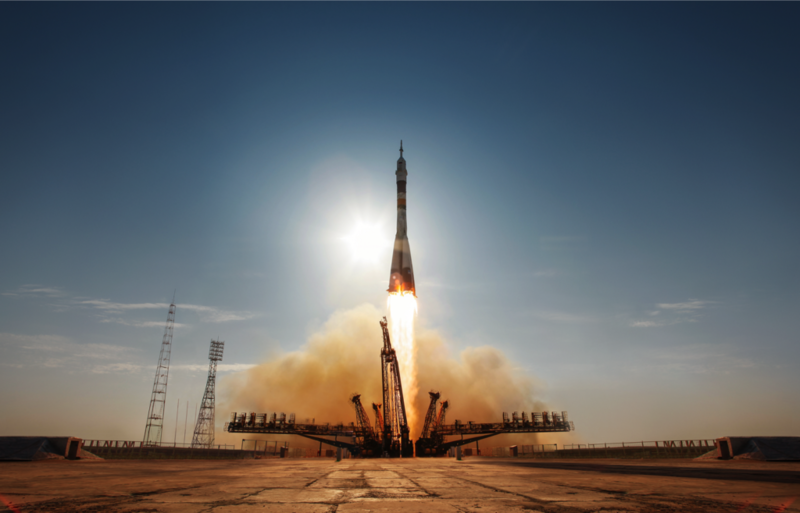 The Zurich start-up company Werenbach has been making watches since 2013 out of material from spaceborn Russian Soyuz rockets. Up to now the watches have been produced in very limited editions and sold directly to clients. Three watches have already been unofficially tested by astronauts in space. 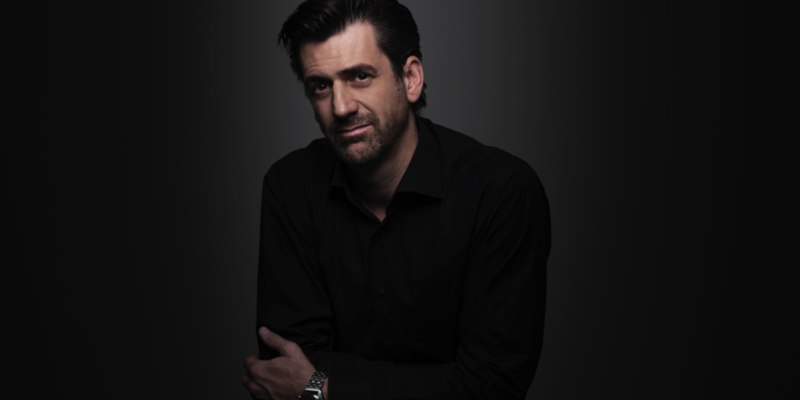 Patrick Hohmann is the owner and CEO of Werenbach. He has written about his entrepreneurial beginnings in the adventure novel ‘Werenbachs Uhr’ (Bilgerverlag, 2015). 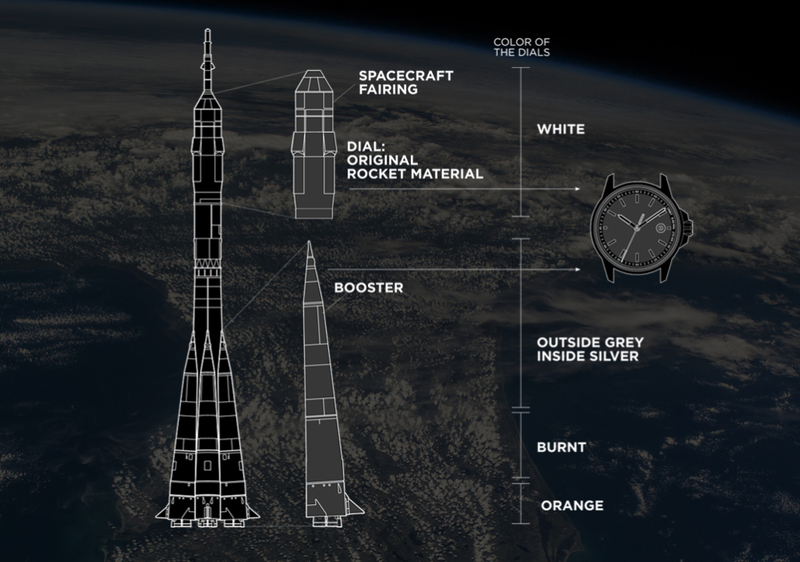 We are delighted to bring you an insight into what drives Patrick and motivated him to embark on his epic journey to build watches from space rockets. PH: I see the chance to move from a local oriented watch atelier to a watch company that sells its watches to an international market. This is a huge and very delicate step since it requires a lot of changes to the team and in the business setup. 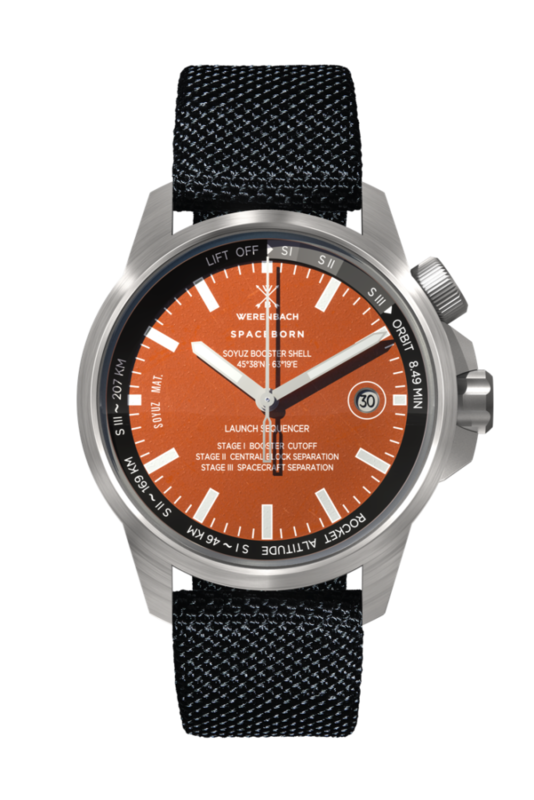 MWM: Tell us something we don’t know about Werenbach Watches? 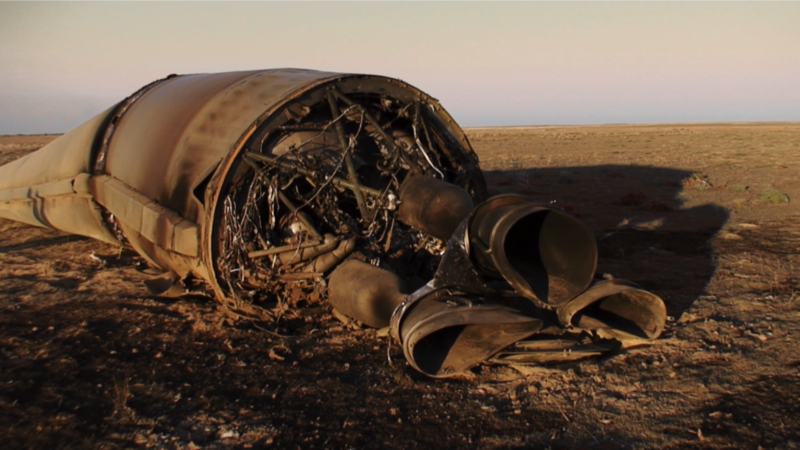 PH: The most interesting material parts of the rockets are not processed yet. It’s the material above the engine. This material is totally burned and has very interesting structures. Now we cannot build this material into the watches because the variation of the material is too big. Therefore, we need to build a configurator with which our customers can choose their dial. The result will be unique watches configured to the individual taste of the owner. PH: It depends on my mood. 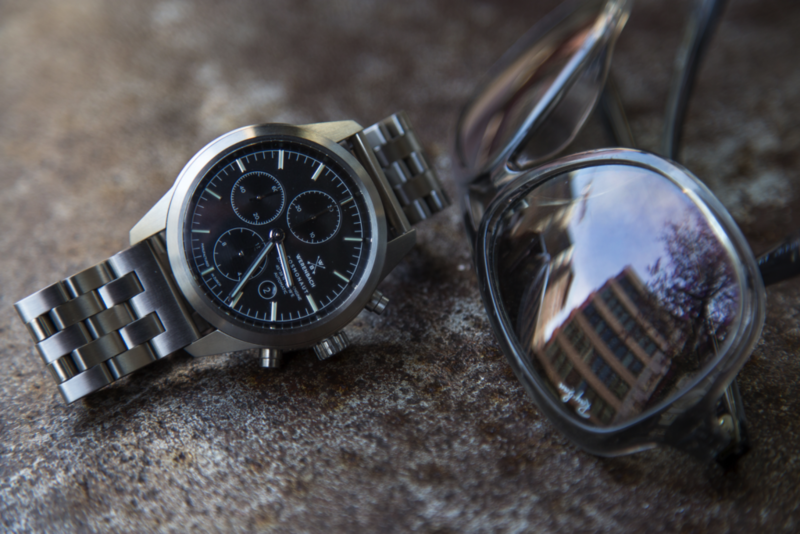 But mostly I wear the Chrono Classic – my first watch. Chrono Solar and Deep Space are also very often on my wrist. PH: I really cannot wear something else. PH: It’s all about emotion and striving for perfection. To create a watch which is worn with pride fascinates me. It’s also the process between an idea and the realisation of a timepiece. This process is very complex and multi-faceted. PH: The market is saturated. The competition is huge. To build up brand visibility is very expensive. This is a huge challenge for ‘Microbrands’ such as Werenbach. 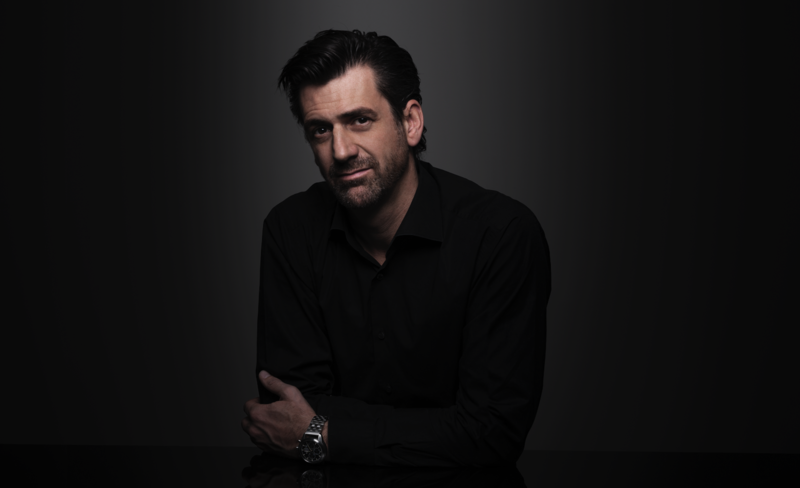 Patrick Hohmann is the owner and CEO of Werenbach, a company he founded in 2013. 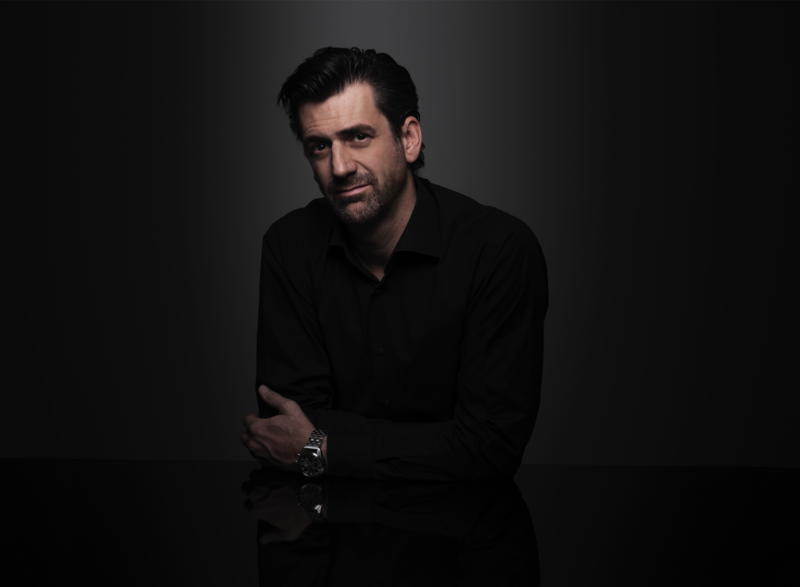 Graduating as a Master of Arts in 2001, Patrick has worked for various large companies as a Brand Manager (2002-2012). He has a truly entrepreneurial spirit and is now realising his dream of making watches from space rockets. He has also published the true story of the development of this watch brand, ‘Werenbachs Uhr’ which is claimed to be the first literary adventure novel to be written about a watch.